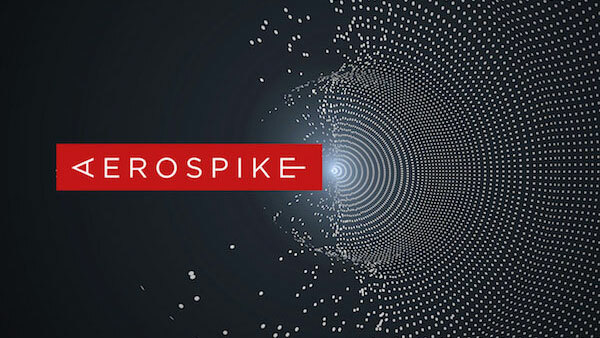 Earlier, in March, Aerospike launched its REST Client in conjunction with the Aerospike Connect product portfolio to help developing applications and to make it easier to integrate the Aerospike Database into enterprise infrastructure systems. Aerospike REST Client is an easy and standard interface for the Aerospike database that enables developers to work with the Aerospike data layer. They can interface in a familiar programming language of their choice for new applications and microservices. There is a comprehensive post on Medium which describes the REST Client technical details and also provides some hands-on examples. /v1/users # Manage users and permissions. Use the GET request to an endpoint to retrieve a record from Aerospike. Use the POST request with a JSON payload to create a record. Basic Usage section – it demonstrates the basic usage of the REST Client through examples utilizing the Python Requests library. Performing Multiple Operations on the same record section – it covers more complex examples utilizing the earlier mentioned Operate endpoint. The examples covered in the Aerospike REST Client Medium post were just a small sample of the operations enabled by the REST Client. There is a much larger set of use cases which can be addressed by this new tool.